Land Rover India announced the launch of new and more powerful variants of 2019 Discovery Sport today. There’s now more power to the 2019 Land Rover Discovery Sport. SE and HSE variants get power from a 2L Ingenium diesel engine with an increased power output of 132 kW (180 PS). 2019 Land Rover Discovery Sport Pure variant sees no power output changes and continues to return 110 kW (150 PS). 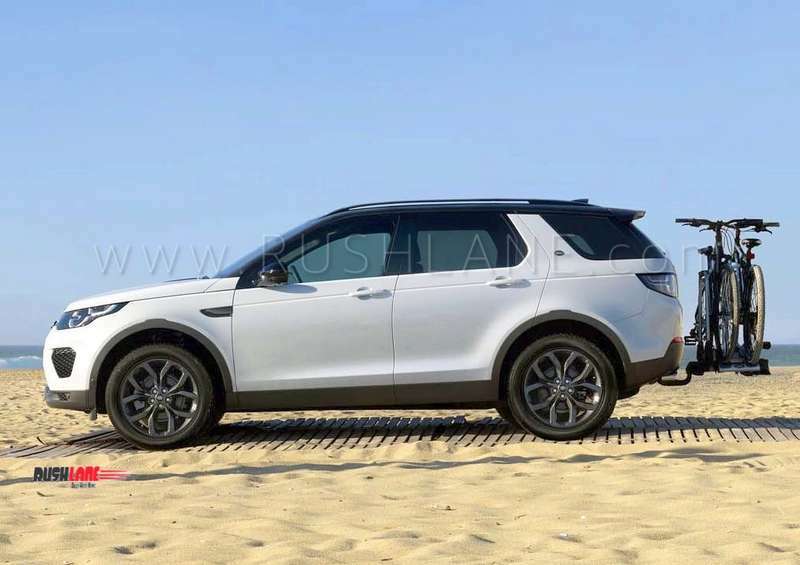 2019 Land Rover Discovery Sport HSE Luxury variant gets the ‘Dynamic Design’ pack. This brings on an addition of a body styling kit, chrome tailpipe finisher, black pack with a black grille and licence plate plinth and red badge. Upgrades also transcend to Touch Pro, similar to Touch Pro Duo. Rohit Suri, President and Managing Director, Jaguar Land Rover India Ltd. (JLRIL), said, “With the Model Year 2019 Discovery Sport, we now offer our customers an extensive range of derivatives and enhanced powertrain options that provide efficiency and an improved driving experience. For November 2018, global wholesales for Jaguar Land Rover were 49,312 vehicles. This includes JLR volumes of 4,144 units. 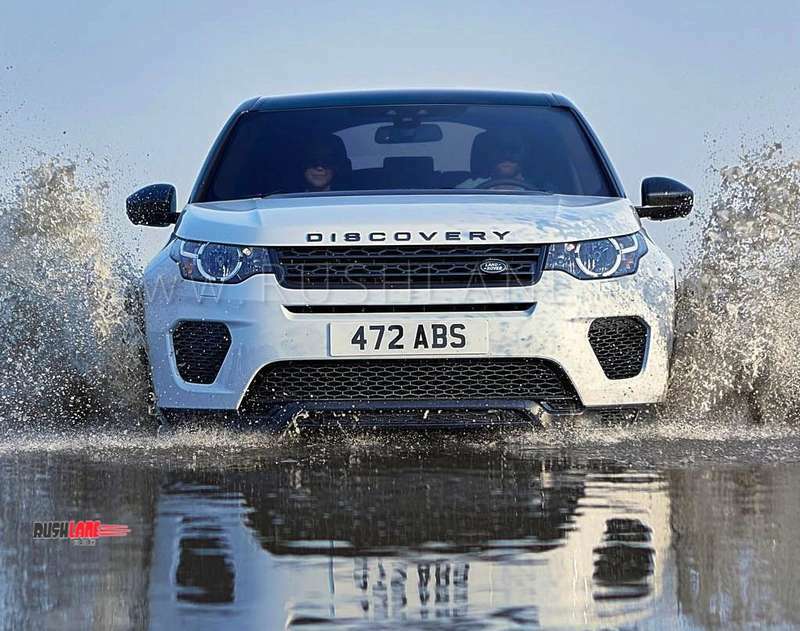 Land Rover wholesales accounted for 34,198 vehicles sold.